Lamar Odom says he hopes to someday get former wife Khloe Kardashian back. The 37-year-old former NBA player admitted in a preview for the Jan. 17 episode of "The Doctors" that he wants to reconcile with Kardashian despite their divorce. "Honestly, I want my wife back," he said when asked what he's looking forward to in the future. Kardashian initially split from Odom in December 2013, but called off their divorce following the star's drug-related hospitalization in October 2015. She filed for divorce again in May, and the pair's marriage was legally terminated in December, the same week Odom entered rehab again. "He's doing great and he's happy," a source told People after the star left the facility last week. "He's heading home to L.A. He has the support of friends and family and his kids visited him last week." 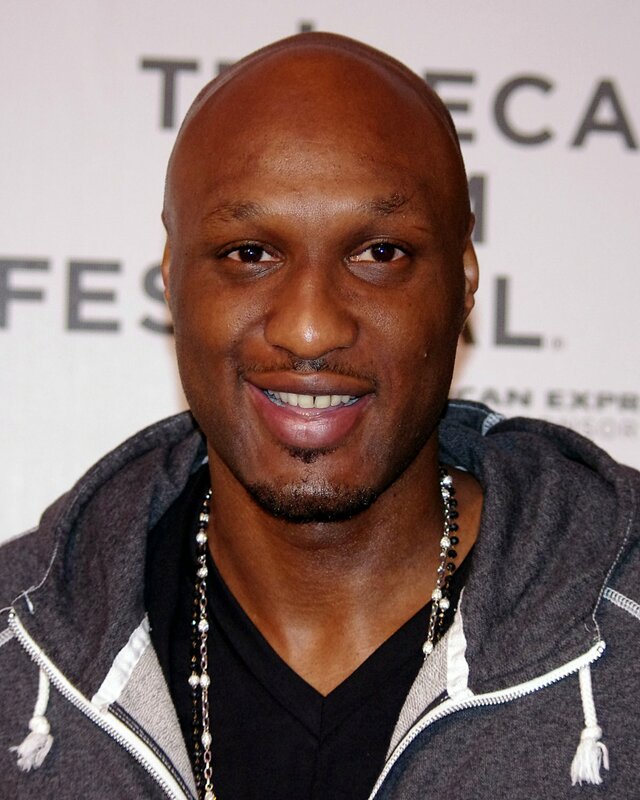 Odom, who shares daughter Destiny and sons Jayden and Lamar Jr. with ex-partner Liza Morales, has struggled with substance abuse issues for years. He confessed in another preview for "The Doctors" that he isn't proud of parts of his past. "I feel ashamed about some of the choices I made. They were despicable. I was basically just committing suicide," the former NBA player said. Kardashian herself said in an interview with E! News that her divorce from Odom gave her "so much strength." The 32-year-old reality star, who is dating Tristan Thompson, is also currently hosting the new E! series "Revenge Body with Khloe Kardashian." Maksim Chmerkovskiy on fatherhood - "I'm the happiest person"